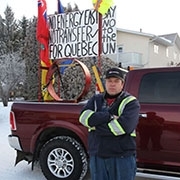 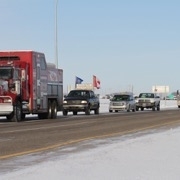 United We Roll Convoy to Ottawa passing through Moosomin, SK on February 15, 2019. 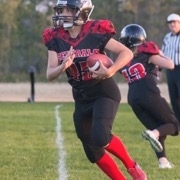 The girls South East District Athletic Association (SEDAA) Junior Curling Playoffs were held in Moosomin on Friday, Feb. 1, 2019. 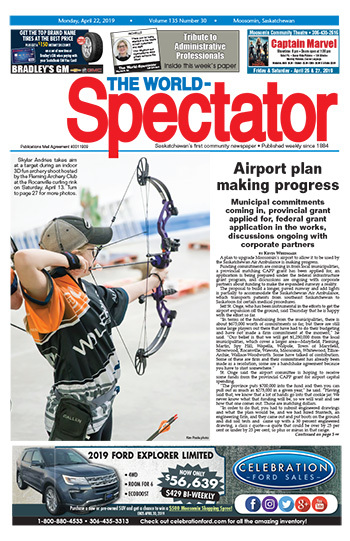 There were 10 teams curling in the spiel, including teams from Moosomin and Wawota. 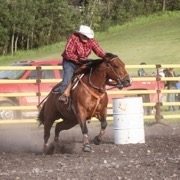 Moosomin hosted the Regions 1 and 6 Regional Open Competition on Saturday, Jan. 26, 2019. 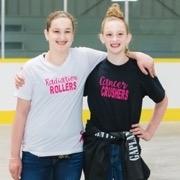 Local skaters and skaters from across Saskatchewan competed in a variety of skill levels and categories that day. 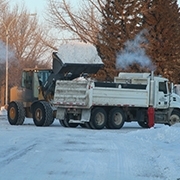 The Town of Moosomin Public Works crew was busy clearing snow after a snowfall at the end of January 2019. 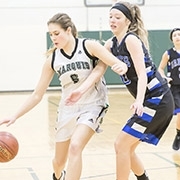 The Moosomin senior girls basketball team hosted the Lyle Severson Marquis Classic on Friday and Saturday, Jan. 18-19. 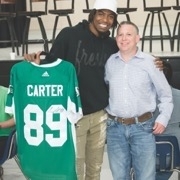 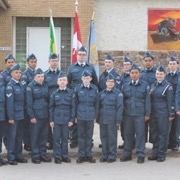 The tournament included teams from Rocanville, Redvers, Langenburg, and Souris. 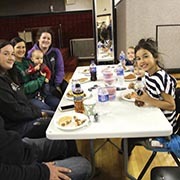 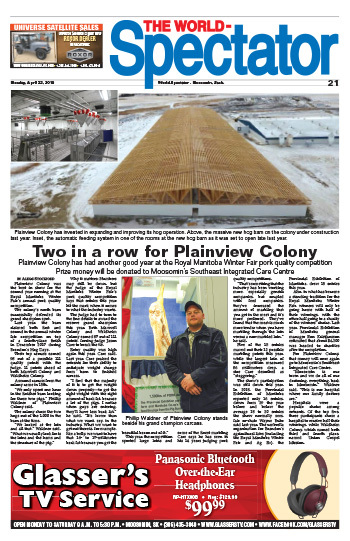 MFRC Children's Carnival: The Moosomin Family Resource Centre held its Children’s Carnival on Saturday, Jan. 12, 2019 at the Conexus Convention Centre. 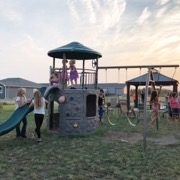 There were games, a bouncer, an obstacle course, cotton candy, popcorn and make your own sundae bar, and a prize table for the kids. 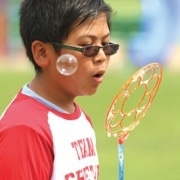 Hundreds of kids came out to enjoy the day and have fun! 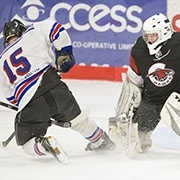 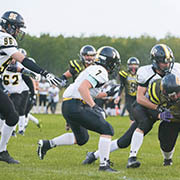 The Esterhazy Flyers and Rocanville Tigers played each other in Rocanville on Jan. 11, 2019 with the Flyers coming out on top 7-3. 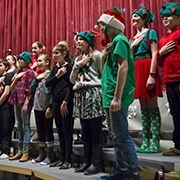 MacLeod School held its Christmas concert “Elflandia” on Wednesday, December 19, in which a group of elves question whether or not humas are actually real. 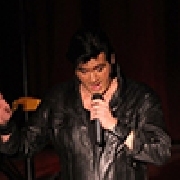 The concert was held at the Conexus Convention Centre. 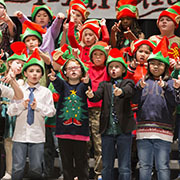 The Moosomin Playschool and Kids’ Kollege held their annual Christmas concert on Friday, December 14, 2018. 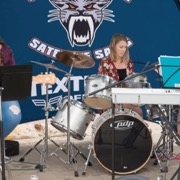 The concert was held at the Conexus Convention Centre. 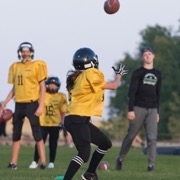 Enbridge hosted a free community barbecue lunch in Maryfield followed by football on the big screen of the Maryfield Theatre on Saturday, Oct. 13, 2018. 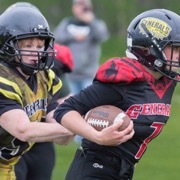 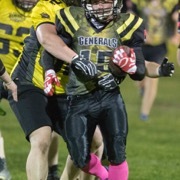 The Moosomin Generals played their first RMFL game on Friday, Sept. 7, 2018. 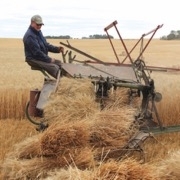 On September Long Weekend 2018 the Wilson family held their annual Old-Time Harvest. 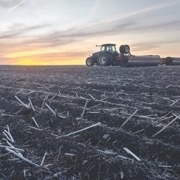 Thursday, August 23 was harvest day for the Cross Borders Growing Project at Kola. 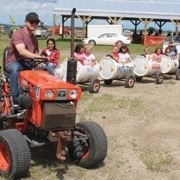 The Pipestone Hills Golf Club Junior Golf Tournament was held on Wednesday with 46 golfers from around the region coming out to golf. 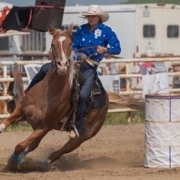 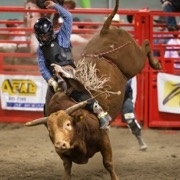 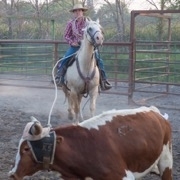 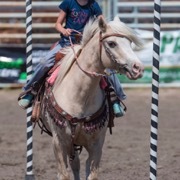 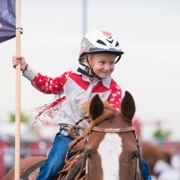 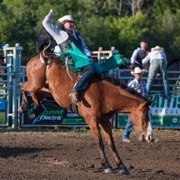 The Whitewood/Chacachas Rodeo ran from Aug. 10-12. 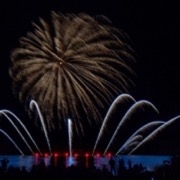 Canada and the United States vied for supremacy in the skies at the 2018 Living Skies Come Alive International Fireworks Competition August 4 and 5 at Moosomin Regional Park. 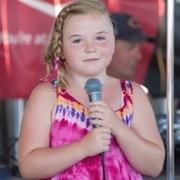 Moosomin Swimming Pool held a Hawaiin Fun Day Thursday July 26th that included hot potato with a coconut, the limbo, a hula costume relay, a mango soup spoon battle, and flip flop basketball. 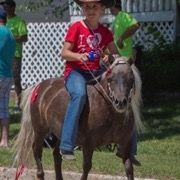 Elkhorn celebrated Canada Day with a full day of events, starting with a pancake breakfast a spark show and fireworks in the evening. 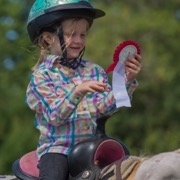 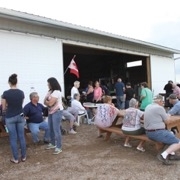 The 126th Fairmede Ag Society Fair was held on Saturday, June 30, and included the Fairmede 4H Beef Club’s 84th Achievement Day, as well as a horse show. 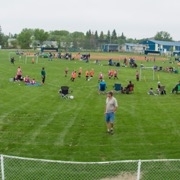 A huge soccer tournament with around 450 kids was held in Moosomin on Saturday, June 9 at Bradley Park. 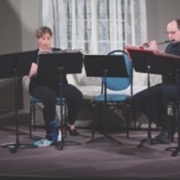 The Mooseberry Acting Company performed "I Take This Man" on May 4-6 2018 at the Moosomin Community Theatre.